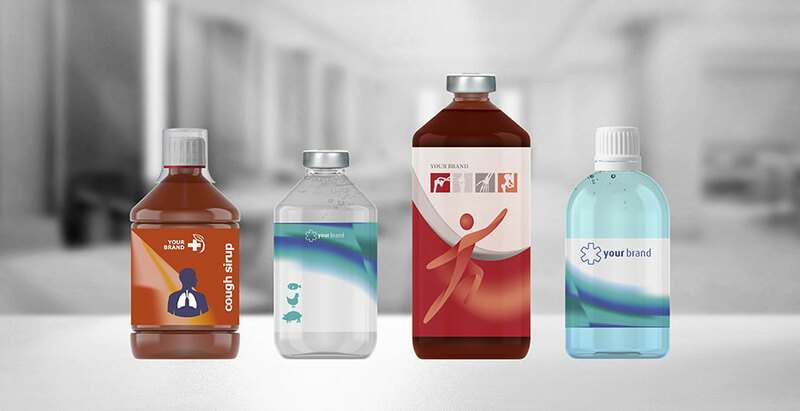 You are guaranteed to find the PET pharma bottles you’re looking for in the large standard range of PET bottles and jars. Sirop, Veral, Media bottles and Piljar are the most frequently chosen families within PET Power’s PET pharma bottle range. The pharma packaging is available in 15 families and different volumes. Our standard range starts with PET bottles with a capacity of 10 ml and runs up to the 1.1-litre media bottle. 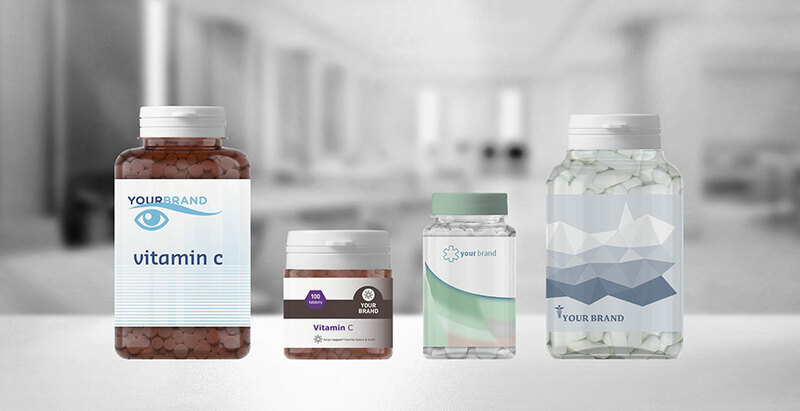 In our configurator you will find all our PET pharma bottles and other PET packaging. Our PET pharma bottles are produced in a state-of-the-art 1200m² GMP class C production environment. 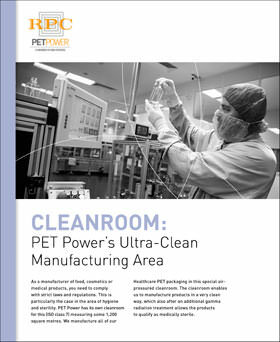 As a result, PET Power is perfectly able to keep the contamination level controlled. After our bottles are packaged in 3-layer brick packs, they are irradiated with gamma rays if desired. Afterwards, we guarantee our customers a sterility level of 10⁶, which corresponds to the requirements of the pharmacopoeia guidelines. 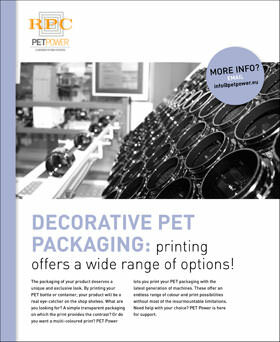 If you would like more information about the advantages of PET as a packaging material for pharma bottles, please contact us via info@petpower.eu. 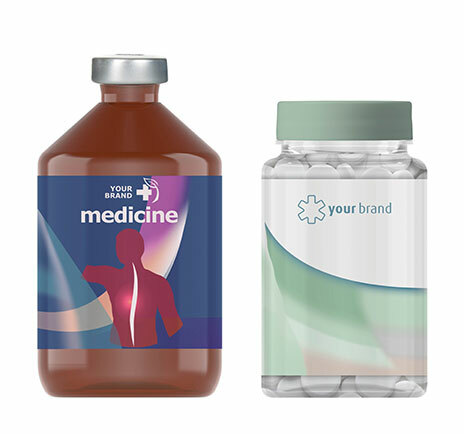 Here you will find some examples from our standard range of pharma packaging, including matching closures. Find your local sales representative here. 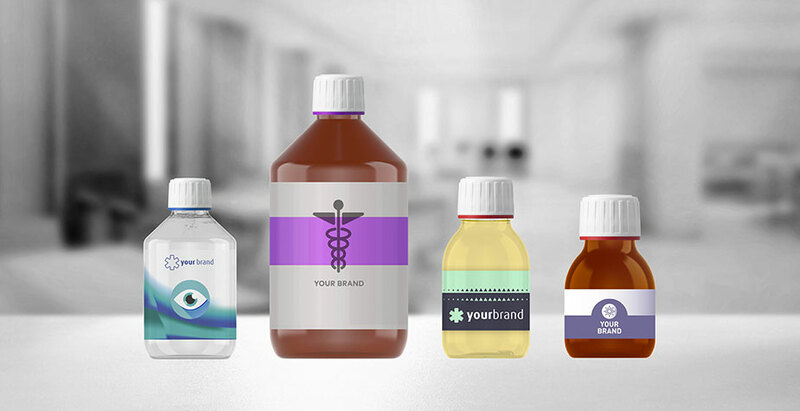 He or she will be happy to assist you in the development of your perfect pharma packaging. And of course we also gladly help you with all other products in your range! 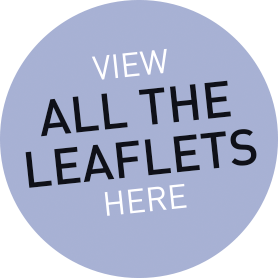 In our knowledge centre you will find leaflets on our extra One-stop-shop services. 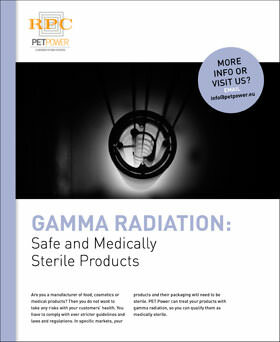 Here you will also find more information about our cleanroom and the radiation process. If you have questions or would like more information about the options for your PET pharma bottles, E-mail us via info@petpower.eu.